﻿ IHRSA|T.B.C|Charder Electronic Co, Ltd. 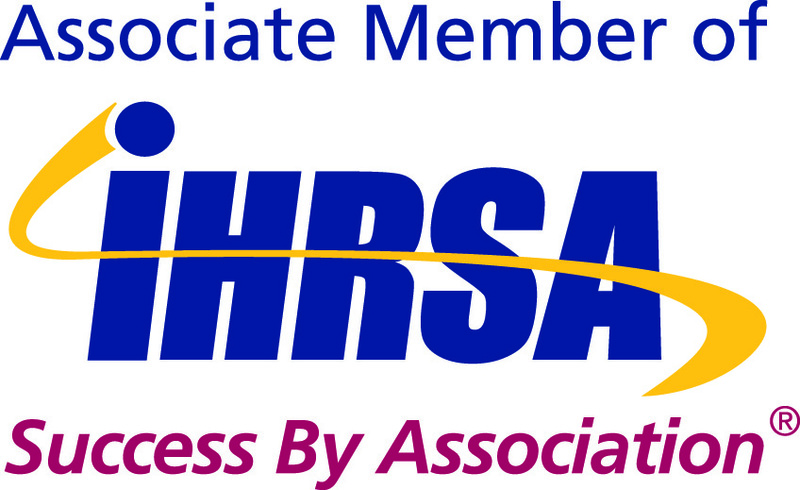 It is our pleasure to invite you to visit Charder at IHRSA will be held in San Diego, CA. from March 13 to 16, 2019.
know the most secret fitness information of your body.